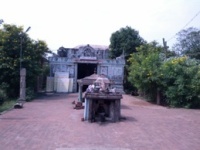 History : This temple is 1000 - 2000 years old. 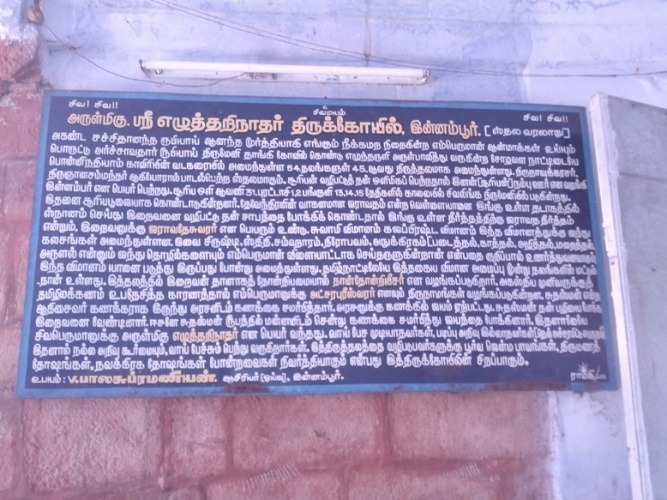 Lord of the temple is a swayambumurthi.Saint Tirunavukkarasar had sung the glory of Lord of the temple in his Thevaram hymns.The Sun God worshipped here. Innan means Sun, hence the name Innambur. Once the King ruling here asked his accountant to submit thetemple accounts, but the accounts was not up to date, the accountant seemed reluctant to go before the king. The next day the king called the accountant and said that accounts is perfect and gave him rich tribute. The accountant realize that the God himself went to the king and submitted the accounts. 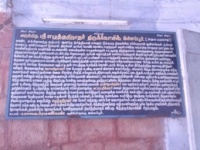 As Lord wrote His own temple accounts, He is praised as Ezhuthari Nathar. Devotees submit their education prayers for their children and write on their tongue with flowers.